Researchers at University of Hull in Britain working under the guidance of Drs. Stephen Atkin and Pierluigi Costanzo have arrived at yet another confusing set of conclusions regarding type 2 diabetes patients. They now contend that type 2 diabetics who are overweight but not obese could outlive those with normal weight. These findings were based on a long term study involving 10,568 patients diagnosed with type-2 diabetes for an average of nearly 11 years. This is being called the ‘obesity paradox’ since weight and longevity have long been proven to be the deadliest of foes, and because earlier studies have shown obesity to result in increased risk of developing cardiovascular disease (CVD). According to the World Health Organization, a Body Mass Index (BMI) ranging from18.5 to 24.9 is considered normal. 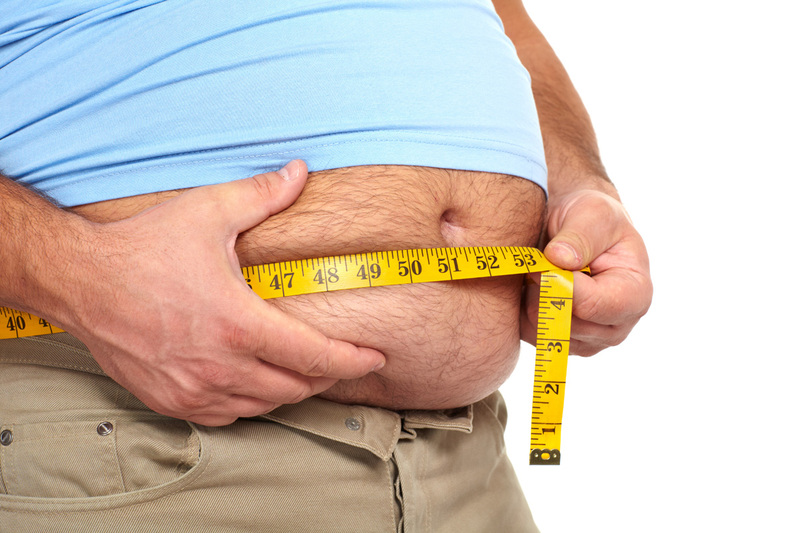 Those with a BMI between 25 and 29.9 are put in the overweight category while a BMI is associated with obesity. “It’s likely those diabetic patients with normal weight have a more aggressive form of type-2 diabetes compared to those who are overweight and obese,” stated co-author of the study, Pierluigi Costanzo. The scientists explain this paradox saying that being overweight (but not obese) might protect diabetics against frailty and osteoporosis, both of which can kill. “It’s likely those diabetic patients with normal weight have a more aggressive form of type-2 diabetes compared to those who are overweight and obese,” Dr Costanzo said. The findings which were published in the May 4 issue of the Annals of Internal Medicine suggest that a few extra pounds may not be as life threatening as was earlier thought.